to be a good option trader, one must first be a good trader. Sometimes the particular complexities of managing an option position can blind us to this fact. In order to be successful, we have to put ourselves in situations where we can buy low and sell high. Humans have been trading forever. Despite this, there is no consensus about what good trading practices are. Perhaps when it comes to specifics this is to be expected. By its nature successful trading can destroy the anomalies that make it possible. 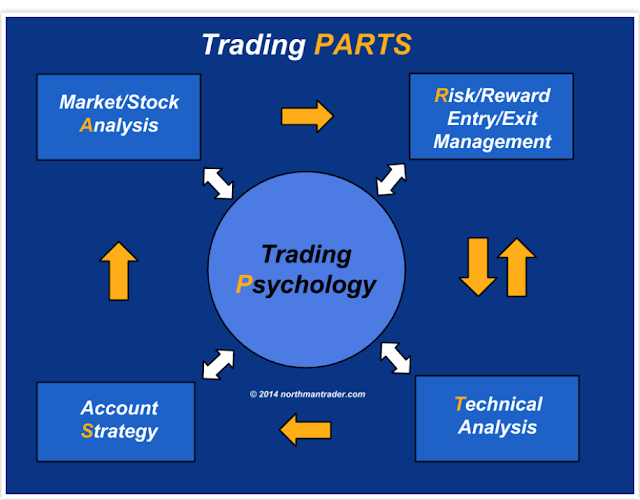 However, at a more general level we can state the essential characteristics that all successful trades must have. Further, it is almost certainly a better idea to improve upon a method that others have found to be successful than to try to find something completely new. I want to emphasize the place of this chapter. This is meant to complement innate trading skill, which I certainly believe exists. I do think that a solid grasp of the quantitative analysis of probability and strategies can benefit any trader, but knowing all of these things is not enough to make a good trader. Traders already do a lot of quantitative analyses, often subconsciously. Good traders can read patterns and prices in ways that statistical analysis still finds too hard. As I have stated several times, measurements in markets are very context-dependent, and a good trader often has keen insight into what variables are currently important. Too many quantitatively driven traders dismiss the decisions of intuitive traders as merely arbitrary and little more than guesswork. But at least some intuitive traders make very thorough analyses of the situations they see. That this is subjective is generally because it is the best or only way to quickly amalgamate the data, place it into context and produce a conclusion. Granted, many more traders think they have this skill than actually do, but we should never totally dismiss the idea. Some intuitive traders, like some statisticians or some scientists, are not very good. They are irrational or even just stupid. But for those who are not, I hope this chapter helps them a little. This chapter is about general trading principles. We may use option examples in places, but the concepts are more broadly applicable. The specifics of trading options will be covered in later chapters. You must have a definite source of edge. This is something that gives your trades positive expected value. Very loosely speaking, for something to be a source of edge it must be correct and not widely known. This second part is often forgotten. If you know only what others know, this is valueless. It will already be priced into the market. This is why, even if I was so inclined, it would be impossible for me to give you a recipe for profitable trades. The publishing of the recipe would render the trades generated from it almost immediately useless. Looking for positive expected value is not the same as making only trades that we expect to win. This flawed thinking leads to the nonsense, “You only have to win more often than you lose.” This is simply wrong. The winning percentage of a trader is not enough to know if he has been, let alone will be, successful. A similar error is perpetrated by those who refuse to buy options, on the basis that most expire out-of-the-money. This is a mistake made by even the most experienced traders. You must have some idea why a particular trade has positive expected value. 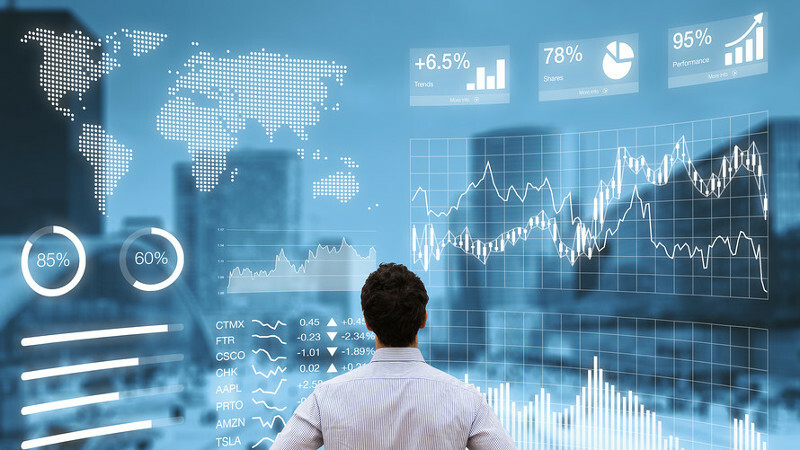 Back-testing an idea will show you that something has worked in the past, but there are an infinite number of combinations of trade ideas, parameters, and products. Obviously some of these will have produced successful trades in the past. We need to know why they will do so in the future. This gives us confidence, but also tells us when to stop a particular trade. If you have no knowledge of why something worked in the first place, it is very tough to know that it has stopped working. Evaluating its diminishing effectiveness just from watching the results can be expensive and is also often difficult, as all trades will go through bad stretches. 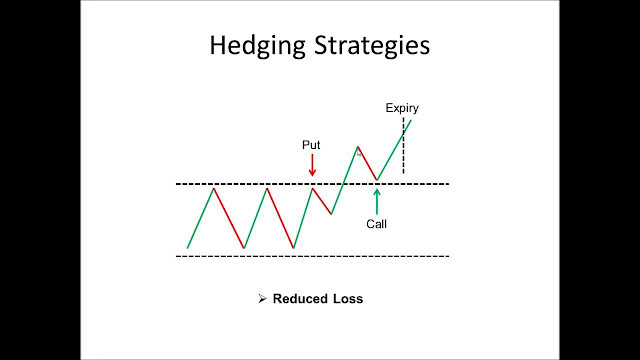 A hedge is a trade that we enter in order to somehow offset an existing position. For example, imagine that we buy the 100 call because its implied volatility is cheap. However, this makes us synthetically long the underlying, so we sell some of the underlying short in order to mitigate our directional exposure. This is a hedge. We see in Chapter 4 that this idea is at the core of option pricing, but when should we hedge trades in general? 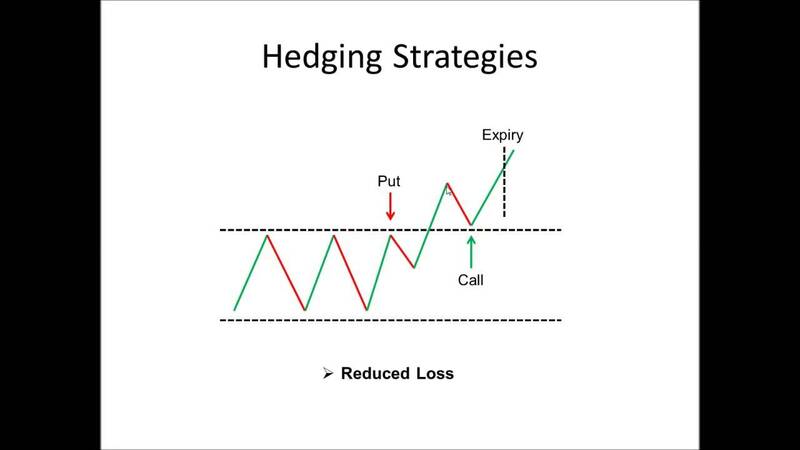 We need to have an understanding of hedging concepts, so we can deal with the complexities that will occur in real trading situations. Ideally, we hedge all of the risks except those that we explicitly want to be exposed to. In practice this is seldom possible. Even most trades that we think of as arbitrages will have some minor difference in contact specifications. This exposes us to risk. 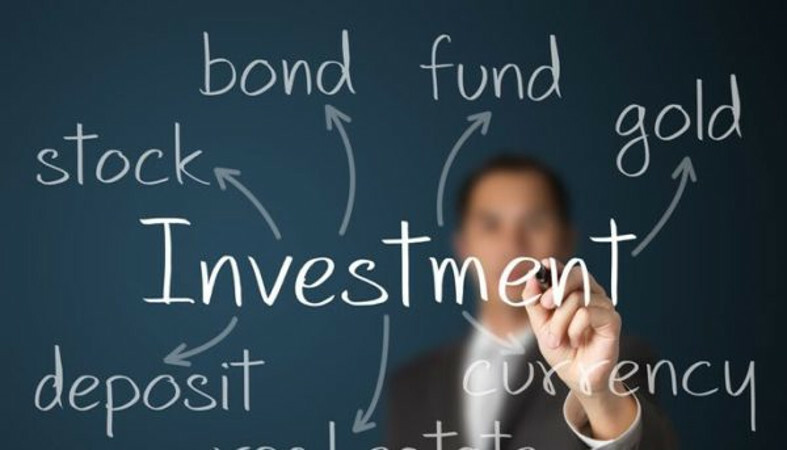 Also common is the situation where a hedging instrument is available, but we have to weigh the benefits of hedging a risk against the costs of executing and managing another instrument. There are a few situations where we should always at least consider hedging. * We enter a trade that has multiple sources of risk and we only have positive expectation with respect to one of these. Directionally hedging an option trade to isolate the volatility exposure is an example of this situation. * Our exposure has grown too big. This could happen as a result of losses in other parts of your portfolio, or it could occur when one position performs unexpectedly well. If you originally wanted a position to ac- count for a certain percentage of your risk, you should consider rebalancing when it significantly exceeds this. * We can enter a hedge for no cost. For example, in times of market turmoil, it has sometimes been possible to enter long put or call spreads for zero cost or even a credit. This is a great situation. These spreads will probably be a long way out of the money. They have a low probability of making money. But they could pay off, and they cost nothing. It is like being given free lottery tickets. Such situations happen less often than they used to, but they still occur, particularly in pit-traded products. * The hedge was part of the original trade plan. Sometimes we do certain trades because we are reasonably confident that an offsetting trade will present itself before expiration. In 1997, around 11 A . M . London time, a customer would buy several thousand 20 delta DAX puts in clips of one hundred. Once we had noticed this pattern we would have a few hours each morning to work at buying puts on the bid, knowing that our hedge would appear later. 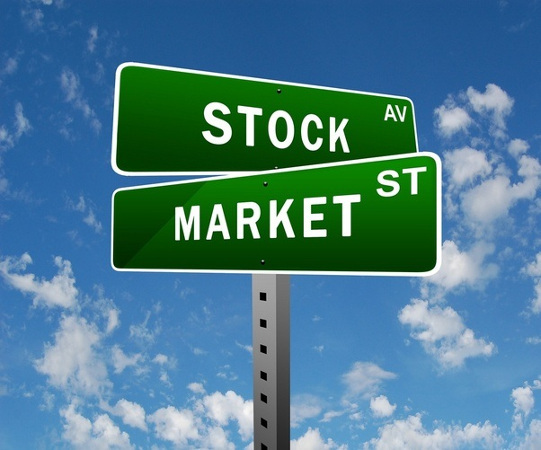 These situations occur frequently, and give market makers a significant source of profit. 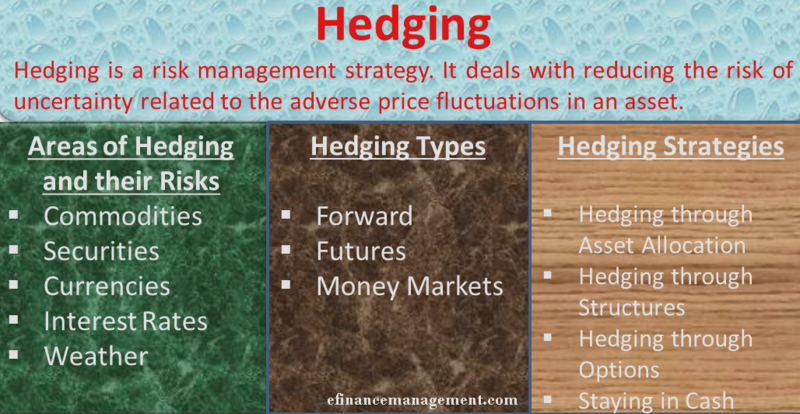 All hedging decisions need to be made on the basis of a risk-reward tradeoff. And as soon as risk is introduced to a situation, personal preferences matter. What is seen as an unwanted risk by some traders will be welcomed by others. For a market maker, inventory is a source of risk that he will pay to remove, but for a position trader inventory is necessary to make money. But sometimes we just have a bad position. Part of the art of trading is recognizing this case and knowing when it is time to start again. In some types of trading this is all that position management is: merely a matter of knowing when to take profits and when to stop ourselves out of a bad position. Option positions are far more complex as they present us with multiple risks. In fact the flexibility they offer us in being able to tailor our position to exact views of the market (for example, we might forecast that the underlying will rally slowly, both implied and realized volatilities will decrease, interest rates will remain stable, but a special dividend will be declared) can mean that we are complicit in getting ourselves into overly complex situations. Keeping things as simple as possible is a good idea in most situations. Option traders in particular have a tendency to fall into the trap of over complication. So, no matter what our views are and how certain we are in their correctness, we need always to be absolutely clear what it is we are trying to achieve, when we will admit we are wrong and what we will look to do to adjust our position as circumstances change. By definition, unforeseen circumstances cannot be predicted, however some contingency planning is always possible and the more it is done, the more effective it will become.